ENERTRAG South Africa CEO Dr Tobias Bischof-Niemz delivered a presentation on power fuels and their potential in the South African context at a pre-event to the Berlin Energy Transition Dialogue 2019 in Berlin, Germany, on 8 April 2018. Click the Download Button Below to View the Presentation. How can embedded generators help close South Africa’s power supply gap? There has been no increase in overall electricity demand since South Africans first began experiencing load-shedding back in 2008. Yet the threat of rotational cuts remains, because of the precipitous decline in the energy availability factor of State-owned power utility Eskom’s coal fleet and the underinvestment in new generation capacity. New generation capacity is required urgently to restore the balance between supply and demand. If renewables are so cheap, why are we paying so much for them? Hardly a week passes without a statement being made about the high costs of renewable energy in South Africa. Typically, the argument is made on social media and is framed to suggest that Eskom is buying electricity at R2.22/kWh from renewable-energy independent power producers (REIPPs) and that this is proof that renewables are much more expensive than other forms of electricity generation. If there are more jobs in renewables, why are coal miners so unhappy? Why Not Read The Book? Published as a Routledge Focus in 2018, South Africa’s Energy Transition explores the technical, economic and industrial opportunities associated with country’s transition to an electricity system in which coal is progressively replaced by solar and wind. It’s a Roadmap to a Decarbonised, Low-Cost and Job-Rich Future! 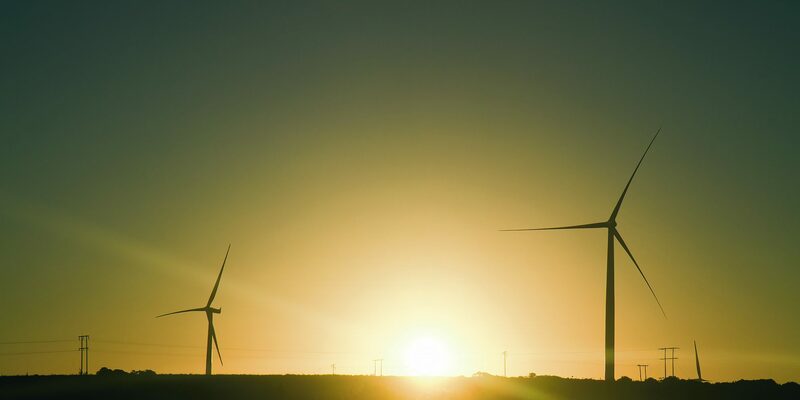 South Africa’s energy transition has become a highly topical, emotive and politically contentious topic. Taking a systems perspective, this book offers an evidence-based roadmap for such a transition and debunks many of the myths raised about the risks of a renewable-energy-led electricity mix. This book will be of great interest to energy industry practitioners, as well as students and scholars of energy policy and politics, environmental economics and sustainable development.